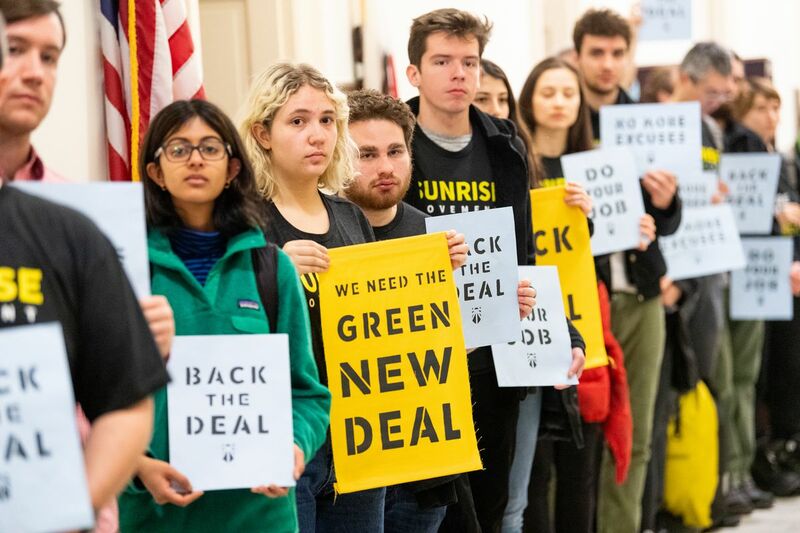 Is This Green New Deal the Final Clarion Call? Climate change is a crisis that we must deal with now. Amazingly though, there is much opposition on every hand. On yesterday, a young freshmen representative introduced a house bill call the 'The Green Deal. This 'Green New Deal' has already been criticized for it's lack of detail and it's inability to explain where the funding will come from. We see it as a start. WHOLEROLL LLC. believes in sustainability. We promote the use of our green products as well as others in order to contribute in the reduction of carbon emissions and the use of fossil fuels. We as a company believe that this deal should not be a political issue because it is a people's crisis not a red, white or blue issue. Alexandria Ocasio-Cortex introduced this bill along with Senator Ed Markey and other representatives from the house with much flack and backlash. 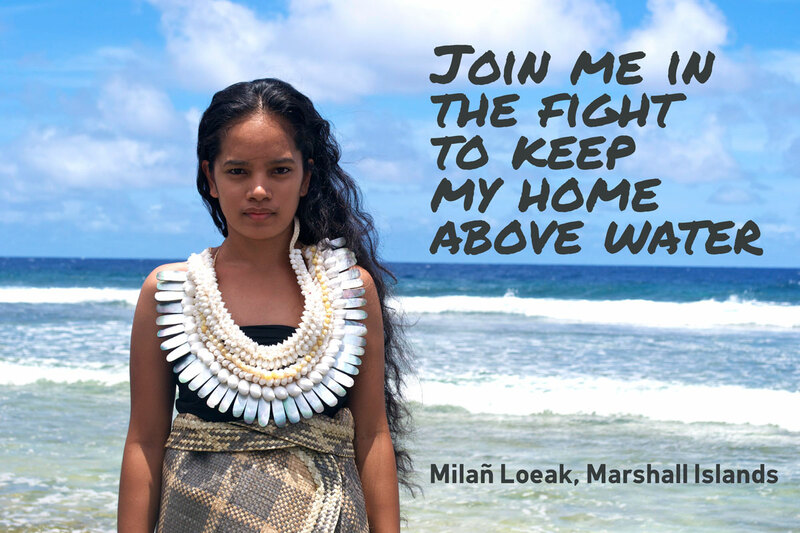 We believe that someone has to take a stand for the future of our planet. We find it refreshing that a young millennial has decided to carry this torch. Every leader has to have a passion for what it believes. 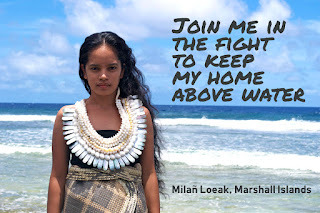 As a young 29 year old, she will witness and be a part of the great devastation that will happen if our country does not begin to embrace renewable energy at a greater pace than it is doing now. It is fitting that it is a 29 year old. Maybe an 80 year old wouldn't have as much passion. Al Gore founder of The Climate Reality Leadership Corp, understood the magnitude of the global warming crisis decades ago. Today he rallies against the cries of it being a hoax even though he knows that it is a very real situation. It has been documented that the last 4 years have been the warmest or the hottest years ever recorded. That is no coincidence. It is no coincidence that floods are inundating smaller cities and countries. It is no coincidence that fires are destroying entire towns such as the city Paradise, California in 2018. We are accustom to dealing with what only affects us. We are accustom to dealing with only what's right before us or what's visible to the eye. We are accustom to putting off what is not a priority right now. But thank goodness there are what we call visionaries who can see beyond the now and understand there must be a clarion call to protect our tomorrow. There is an urgency that many are blind to. Some people will never be affected. Others lives will be destroyed. It really takes bold leaders to stand up and proclaim we need to do something when 75% of the people don't understand the crisis or even see a problem. This Green New Deal is a big deal. Whether this is a hoax or not, there is absolutely nothing wrong with wanting to take care of the earth and there is nothing wrong with being responsible and minimizing the amounts of carbon emissions that is being emitted into the air. What holds this back is big money. Big money often rules. This time though, big money may win the fight and lose the war. Could this be the final clarion call?